Last week Facebook declared organic post reach dead for pages. Publishers and brands who used to connect to people via their Facebook pages need to figure out how to people going forward. Of course, you can use conventional Facebook news feed hacks to mitigate a small extent of the damage, but in order to survive, we’re going to need to make much bigger changes. In my article today, I want to highlight the top 6 strategies or news feed tips you must deploy this year in order to survive the Facebook News Feed Armageddon. 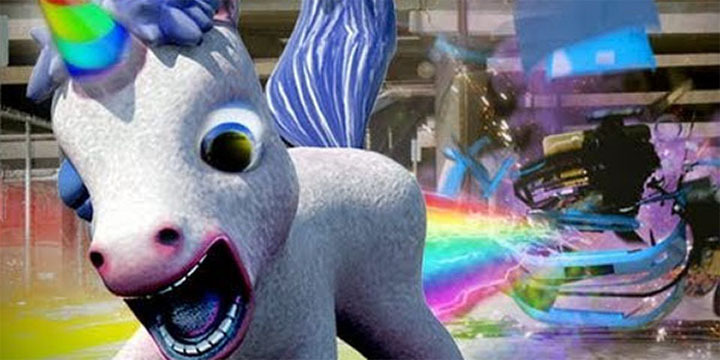 Facebook Groups are the unicorn of Facebook engagement loopholes. Going forward, the Facebook news feed intends to prioritize posts based on how much meaningful discussion they spark – this is exactly the type of updates that tend to do fantastically well in Facebook Groups. In fact, lively FB group discussions end up getting featured in the user notification tab, which drives an enormous amount of “free” post visibility. We believe that Facebook groups, unlike some of the other loopholes discussed here, are likely here to stay, as they are a perfect fit for Facebook’s new News Feed mission statement. Publishers and brands haven’t nearly contaminated Instagram to the degree they had on Facebook using Facebook pages. In fact, the notion of having a “Business Page” on Instagram is a relatively new concept that just appeared in the last year. Thus, especially if you operate in certain verticals like: travel, fitness, entertainment, food, consumer goods (etc.) you absolutely should be spending time connecting with folks here as there is plenty of “free” organic engagement to be had here. Unfortunately, I fully expect Instagram publishers to suffer a similar fate to Facebook Pages at some point in time, though it may be several years from now. While technically not a loophole, Facebook ads are now the only way for businesses to reliably connecting with specific people on Facebook. Ad costs have gone up like crazy over the last few years, and we expect this trend to continue. But for most companies, it’s not necessary to drive “mad hits” to your website. 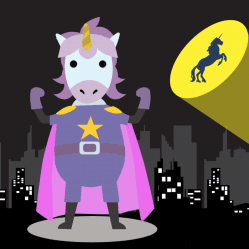 Promotion of Unicorns: Sponsored posts with unusually high post engagement rates (+10%) are still remarkably cheap (1-4 cents per click). Remarketing: People who visited your site recently are the most likely folks to buy your stuff in the future. 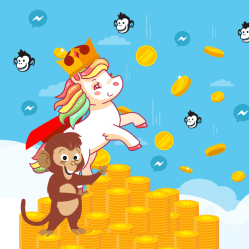 Custom Audiences: It’s like email marketing on Facebook. Just upload the emails and phone numbers of people in your customer database and they’ll see your ads. 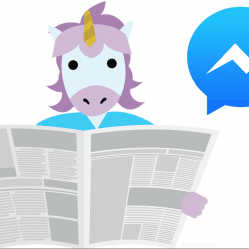 Facebook Messenger presents a fantastic opportunity for marketers to message directly to their customers without ever showing up on anyone’s News Feed. Like email marketing, you can get people to opt into receiving updates from your company page via Facebook Messenger. From there, you can use an automated chatbot to send updates to subscribers and respond to inquiries. This is an exciting space and is what my new company, MobileMonkey helps companies with. 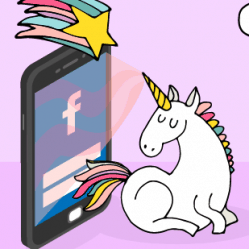 The Unicorn of growth marketing channels is not Facebook, nor Twitter, Linkedin, Youtube, SEO, etc. Brand affinity, like gravity, is an invisible, unstoppable force of marketing. It compels prospects to consume & recall your message, rave about your products, and pay a premium, too. Do you truly understand the needs of your target market? Does your product/service offer compelling & uniquely differentiated value? Is its essence conveyed in an unusually memorable/inspirational way? These form the essence of a brand, which is just amplified though your marketing channels. Focus here 1st, or it’s just garbage in, garbage out. Hi, good post, bur number 1 and 3 has been for years the way people have done it. Ir is not a loophole. And there are a few other ways to get the likes like asking people in emails, and website.